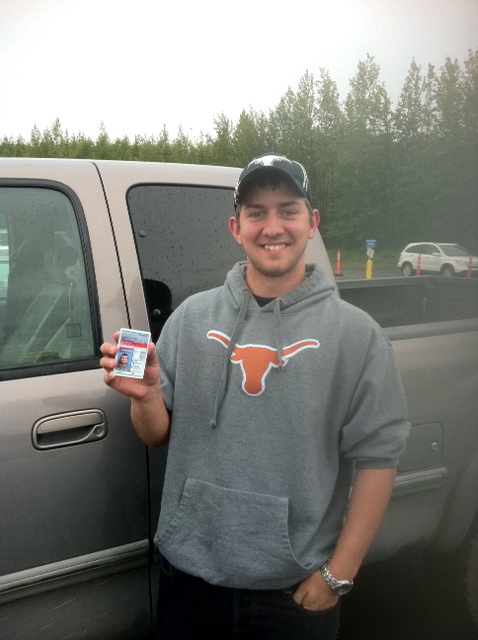 Call me what you will..
Congrats to my son, Tyler, for getting is drivers license on the first try and he had never parallel parked in his life and still passed! Congratulations! Parallel parking is almost a lost art. I have been driving since 1986 and I have never parallel parked once. AND he’s wearing a Longhorns sweatshirt. Hook em horns!! !